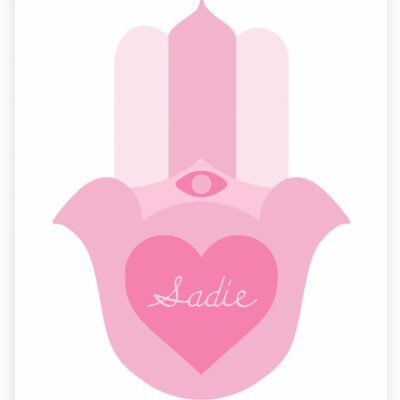 Home / > WALL DECOR / Artwork / Personalized Hamsa Art – More Colors! 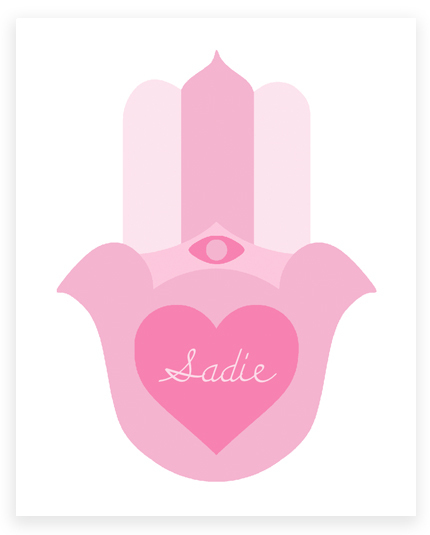 Our Personalized Hamsa Art is the perfect piece to add a little custom touch to your space. Each printed stretched canvas is custom made, can be personalized with your choice of name, and comes in a variety of colors to match any nursery decor. Each canvas is made to order and non-returnable. Please allow 2 weeks for delivery. Want it personalized? Please enter the name below. Maximum 10 characters. If left blank, no text will be printed. This hamsa art canvas is custom made and non-returnable. This modern hamsa art canvas is truly one of a kind. It features a modern and geometric design, with a whimsical hamsa shape. 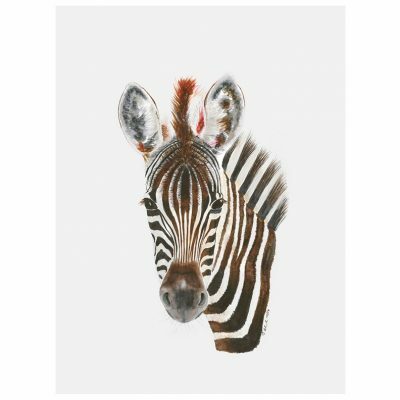 A simple and colorful canvas like this will make the perfect statement piece for a nursery or child’s room. Whether it is displayed over the crib or as a group together with the other art canvases in the series, they are sure to stand out! 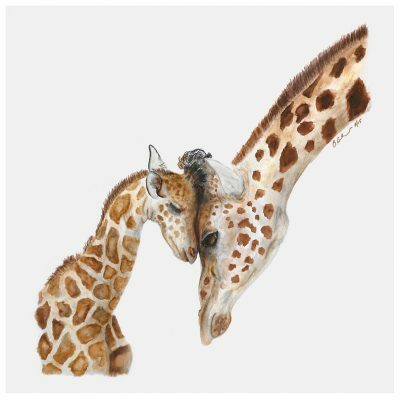 Made just for you in Orange County, California, each art piece is printed on high quality canvas and stretched on a 3/4″ thick wood frame. 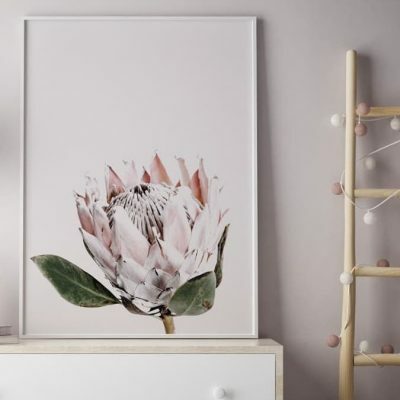 We believe that your nursery design should be as special as your baby, and including this fabulous hamsa art is the perfect way to create a stylish and modern nursery. The canvas sizes available are 11″x14″ or 16″x 20″ and 3/4″ deep, and each comes with a wire on the back for hanging.